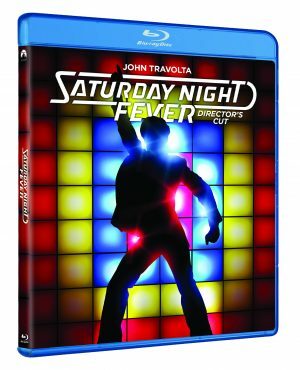 Time to get back on the dance floor for the 40th anniversary director’s cut of “Saturday Night Fever” arriving on Blu-ray and Digital HD for the first time ever on Tuesday May 2, from Paramount Home Media Distribution. With John Travolta’s electrifying Oscar-nominated performance, the Bee Gees’ explosive soundtrack and, of course, the unforgettable dancing, “Saturday Night Fever” captured the angst and brio of the mid-’70s, not to mention the disco phenomenon, and had an indelible impact on popular culture. 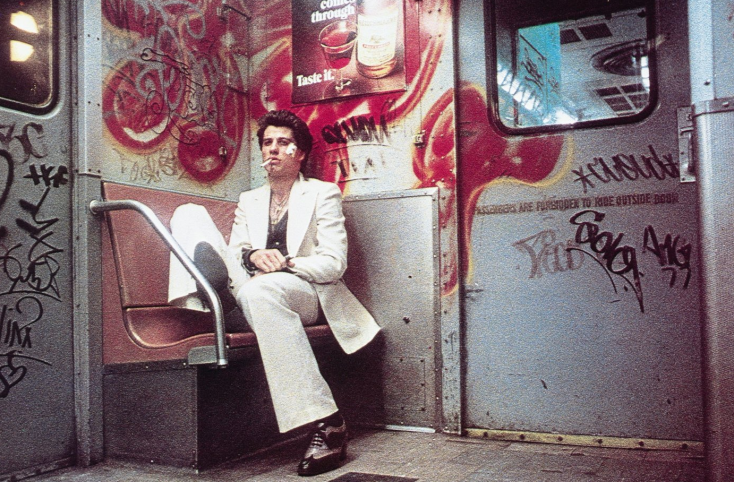 Four decades later, the film about a Brooklyn kid with no prospects who lives for Saturday night continues to be revered and celebrated. “Night Fever,” “How Deep Is Your Love,” “More Than A Woman” and Yvonne Elliman’s “If I Can’t Have You.” The album has sold more than 40 million copies and was ranked number 132 on Rolling Stone’s list of the 500 greatest albums of all time in 2012. The Blu-ray includes both the Director’s Cut and theatrical version of the film, commentary by director John Badham, a five-part look at the film entitled “Catching the Fever,” deleted scenes, behind-the-scenes featurettes, a ‘70s Discopedia and more.